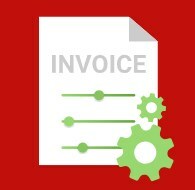 The daily routine of every ecommerce merchant includes preparation of invoices and other documents in PDF. Quite often default templates need to be customized to include essential info about products and company and make them more easy-to-read. If you try to modify your PDF docs with the default Magento functionality, you will face difficulties without having some technical skills. Today, we present a new tool that provides online store owners with necessary functions for customizing PDF documents – Amasty PDF Customizer for Magento 2. The module allows users to modify pre-configured PDF templates and create custom documents for invoices, credit memos, orders, and shipments. The Amasty solution is easy-to-use and doesn’t require any specific programming skills to set up beautiful PDFs. Design customization options available with the extension allow merchants to tweak their documents’ look and content to present their brand better. Below, we describe the core features of the Magento 2 PDF invoice module in more detail. One of the ways to build effective communication with your clients and show your personal approach is using SMS text messages. 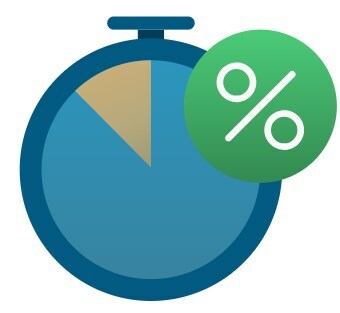 By sending follow-up messages, abandoned cart notifications, and other alerts via SMS, you can quickly inform customers about various important events during their purchasing experience. If you install an appropriate third-party module on your Magento 2 store, you can fully leverage SMS integration possibilities without spending much time and effort. 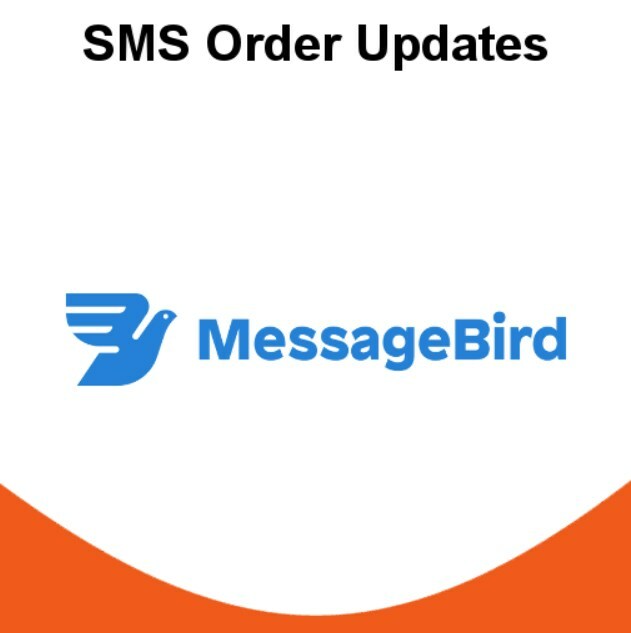 Today, we present you a tool that enables ecommerce merchants to send order status change messages directly to a customer’s phone – MessageBird SMS by Magextensions.io. The Magento 2 module utilizes the MessageBird API and provides online store owners with necessary functions for implementing SMS updates into their business workflow. By timely informing clients about changes in their order status and package delivery, you will improve customer service and build trust to your store. Below, we provide an overview of the MessageBird platform and describe its Magento 2 integration using the SMS order updates extension. One of the ways to improve the management of various business processes on an ecommerce site is connecting it to an ERP system. A robust enterprise resource planning solution enables merchants to integrate multiple data flows related to the order and customer relationship management, accounting, supply chain, inventory, warehousing, and manufacturing and get a comprehensive view of their business performance. One of such solutions is offered by Microsoft – Dynamics 365 Business Central. Business Central is a modern and updated version of MS Dynamics NAV that equips ecommerce store owners with an extensive set of tools allowing them to combine various business aspects that cover products, operations, and clients in one integrated system. If you are running your store on Magento 2, you can integrate it with Microsoft Dynamics 365 Business Central using the default tools of the platform. However, to extend the standard synchronization functionality and automate data flows, we recommend you to use one of the connectors available on the market. 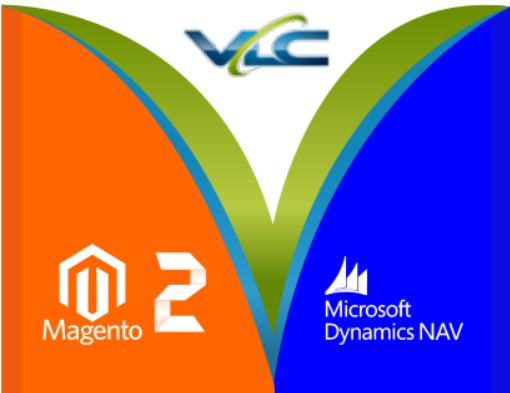 In today post, we are describing a highly effective solution for connecting your Magento 2 website with Business Central – Fulfillment for NAV by VLC Solutions. The Magento 2 module automates the synchronization of data between your store and the platform in real time, streamlines customers and orders processing, and simplifies management of various routine tasks. Below, we describe the opportunities provided by MS 365 Business Central as well as the advantages of its Magento 2 integration using the Fulfillment for NAV extension. Website performance is one of the main factors for fast and stable work of an online store, which has a direct impact on the customer shopping experience. Proper cron job configuration is an essential part of high website performance. By using an appropriate cron management tool, online merchants can quickly react to identified issues with the cron tasks running in the background and prevent problems that can have the adverse effect on a visitor’s impression from their web stores. 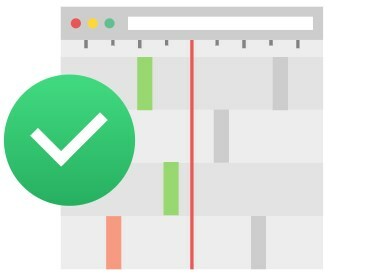 Today, we present you a new extension built to streamline cron jobs monitoring and management – Amasty Cron Scheduler for Magento 2. The module equips Magento admins with the tools allowing them to visualize and track all cron tasks and handle cron jobs individually or in bulk. Besides, Cron Scheduler by Amasty provides the notification system so that store owners can get timely alerts on cron errors. Below, we shed light on the Magento 2 cron management module’s functionality. Possibility to use store credits to pay for purchases is a great way to improve the customer shopping experience and extend payment options on an online store. Default Magento 2 doesn’t have store credit functionality, but you can implement it on your website with the help of appropriate third-party modules. Today, we present you one of these tools – Amasty Store Credit & Refund extension for Magento 2. The module provides merchants with flexible store credits management and helps them build customer loyalty to their brand. 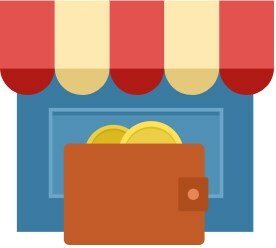 With the Amasty solution, you get an ability to add any amount of your in-store currency to the customers’ personal accounts, showing your individual approach and motivating customers to make purchases on your website. Besides, the extension enables store owners to process refund requests using credit points automatically, which accelerates return and refund procedures. In July 2017 the law on collecting the Goods and Service Tax (GST) came into force in India. GST is levied on goods and services on each stage of the supply chain from the manufacturer to the direct consumer. If you run your ecommerce business for the Indian market, it is compulsory for Magento 2 stores to comply with the GST regulations. GST tax rules are very complex, so it takes much time and effort to implement the GST system on an online store. Luckily, there is an appropriate third-party tool designed to simplify the management of taxes related to GST – the Magedelight GST extension for Magento 2. 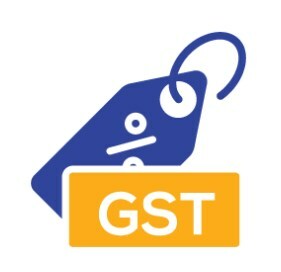 The module automates the calculation of GST taxes and applies them to the products and services you offer on your website based on the configured rules. This way, the Magedelight extension helps merchants to quickly set applicable GST tax rates and other options and improves the customer checkout experience on their stores. In this post, we explore the functionality of the Magento 2 Indian Goods & Services Tax module and look at how it works in the backend and frontend.